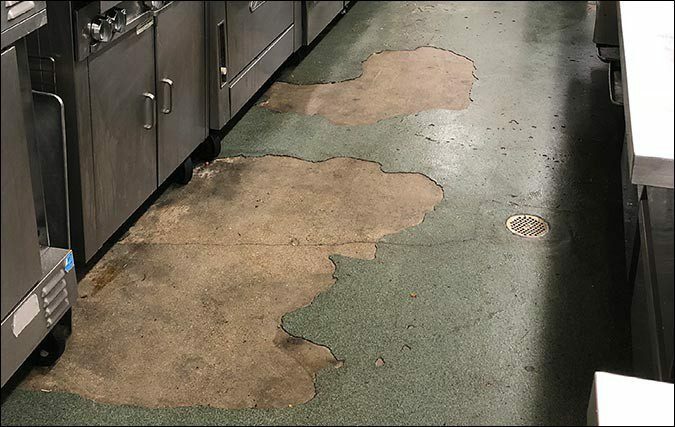 Durability is always a factor when choosing a flooring material, however it is even more important for high traffic areas. Depending on the demands of your space, you should choose a material that will hold up to the toughest conditions. Do not choose a material that has multiple layers or requires re-sealing or fails once top layer has eroded; do not choose anything with seams, joints or trip hazards or a material that is hard to clean or loses aesthetic appeal over time. Epoxy aggregate flooring systems are one of the top rated commercial flooring options for high traffic areas. 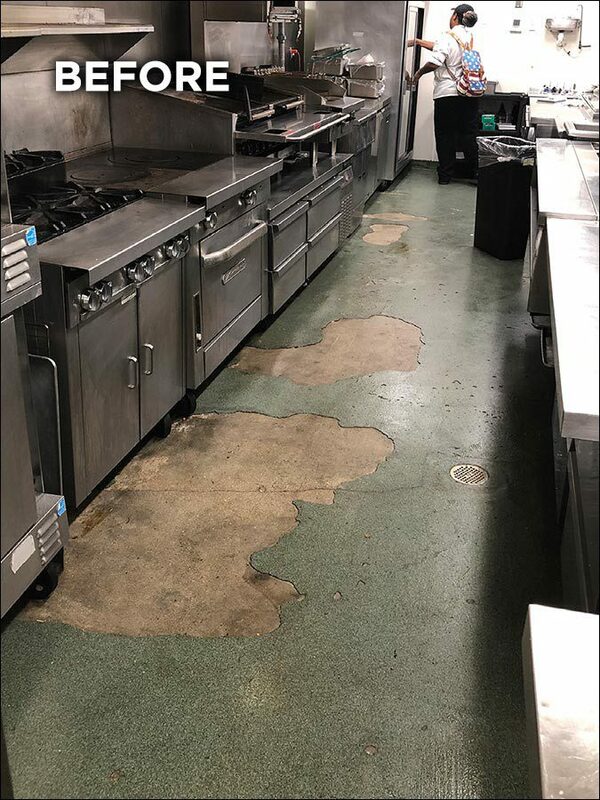 The epoxy coating prevents wear and tear due to abrasions, foot traffic and chemical spills. 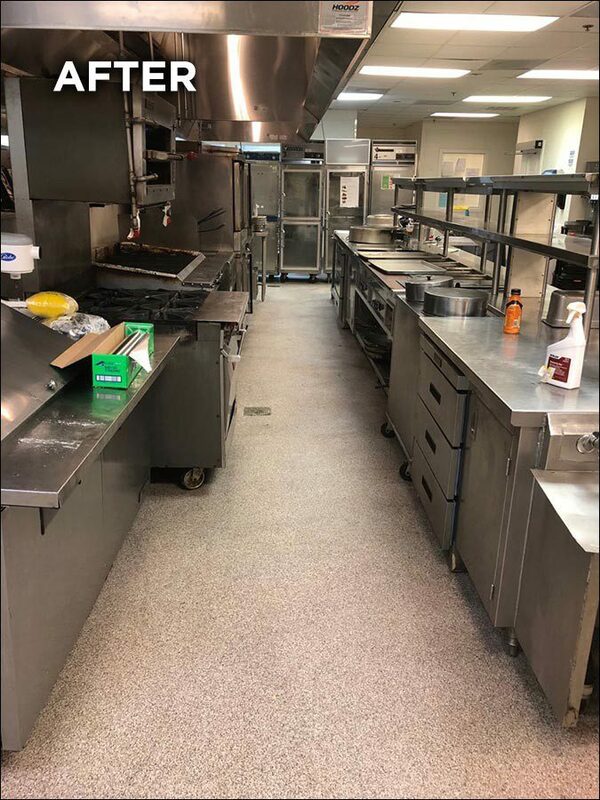 By choosing slip-resistant, seamless, and durable material installed in a single layer such as epoxy and quartz aggregate, high traffic areas will have a lasting solution with no required maintenance. 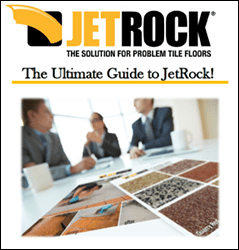 JetRock is strong enough to serve as the flooring in commercial and manufacturing facilities, as well as sanitary enough to use in kitchens and walk-in refrigerators.